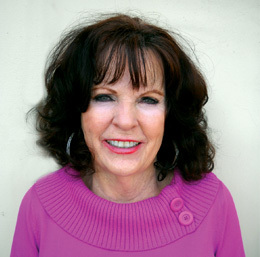 Sally Giordano has been in sales for over 30 years. She is retired from The Tribune and works at Access Publishing part time. Her hobbies include camping, reading, hiking and going to the gym.